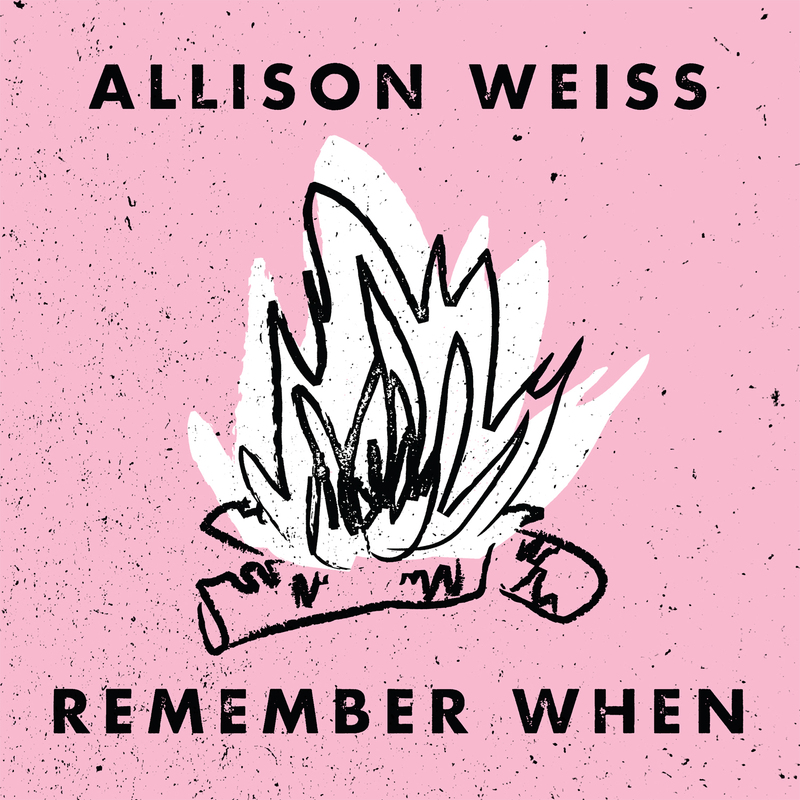 It’s pretty damn hard to not like the Remember When EP by Allison Weiss. The pop hooks are undeniable and it has just enough grit from the garage to have an underground feel while still being a strong pop collection. The songs are refined and the strong female vocals are appealing because they are delivered with confidence. The vocals on “Remember When” sound like the stern delivery of An Horse the echoey singing on “Take You Back” could be a Those Darlins outtake. On “The Fall” and “Remember When” Weiss looks back, as is a theme on the EP, and tries to hang up the phone on the past. Just when you feel the keyboards are too dominant, a strong guitar lick comes rushing in the back door to save the songs from becoming too dancey, this is especially true on the title track. On the Robyn cover “Call Your Girlfriend” Weiss slows things down and it is easy to tell the vibe of the cover doesn’t quite match the rest of songs here. The lo-fi sound of “Take You Back” contradicts the clean pop of most of the EP and brings it to a strong conclusion. Remember When is a solid collection of songs that is fun to listen to and easy to like immediately. With touches of dance music and Foo Fighters style clean guitar licks, you don’t have to try too hard to like this one. This entry was posted in 250 word album reviews and tagged 250 word album review, 4 Stars, Allison Weiss, An Horse, Remember When, Take You Back, The Fall, underground pop. Bookmark the permalink.